Community leaders by day, superheroes by night. 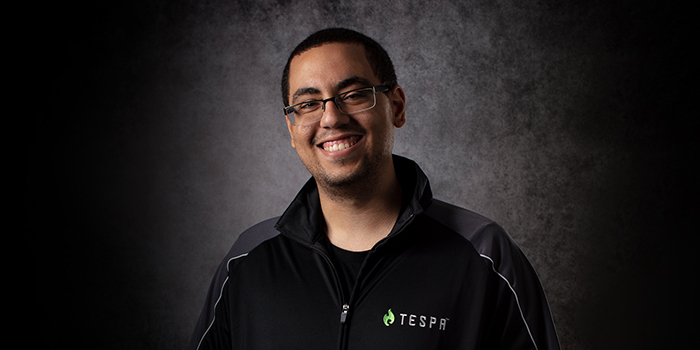 Meet your '18-19 Tespa Community Coordinators. 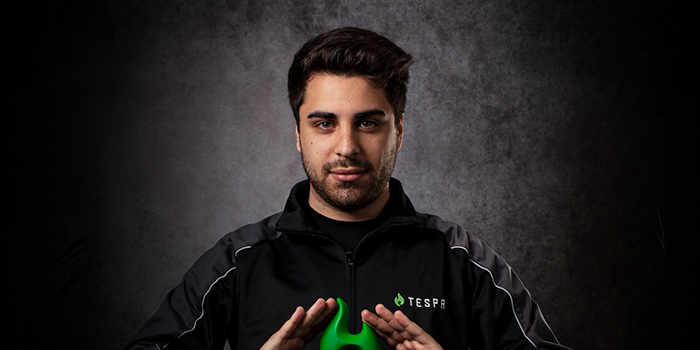 Tespa's Community Coordinators are the superheroes of the Tespa universe. 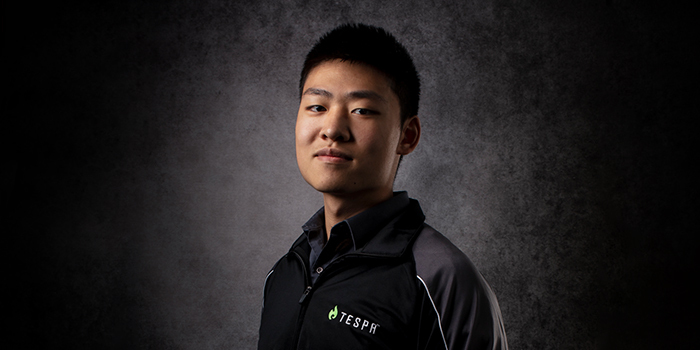 These specialized teams are tasked with the duty of defending Tespa's chapters against the forces of evil, while also providing the on-the-ground support that our chapters need to grow epic gaming communities. Whether you're looking for a stalwart defender or a dependable friend, our Community team is here to help. 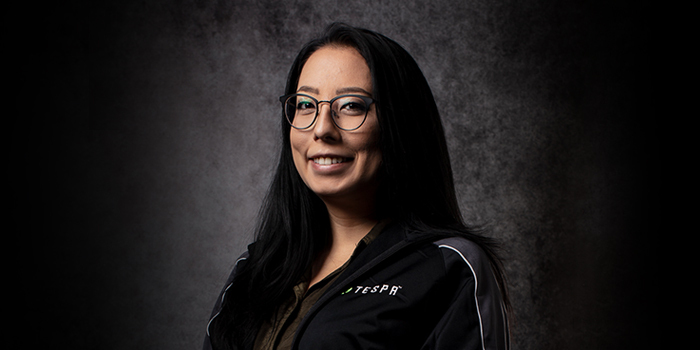 On the front lines, Tespa's Chapter Coordinators are veteran chapter leaders and community managers that provide year-round mentorship and support to our chapter leaders. Each of our coordinators comes from a unique background in the gaming and education industries — ask them for their story! If you don't know your Chapter Coordinators, email chapters@tespa.org with your name and chapter. Like any true Torbjorn expert, Robert knows how to help you build your chapter with honour, knowledge, and a few good swings of a hammer. 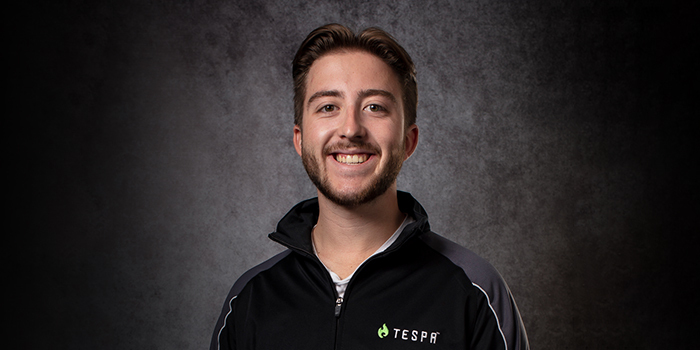 Coming from the icy reaches of Canada, Robert is excited to help build collegiate communities all across North America. Behrod comes from a competitive background in a multitude of games; including being a scholarship player for the UCI Overwatch team. He loves playing single player games, spending time with friends playing board games, and taking care of chapters. Finding talent by moonlight, coordinating chapters by daylight! 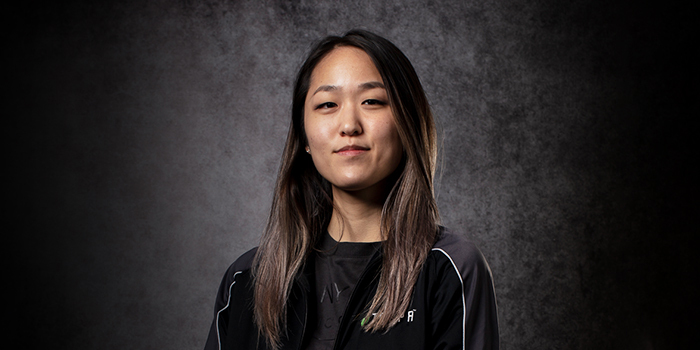 Erin graduated from UC San Diego as former live events director and collegiate player for Triton Gaming. She now works in talent acquisition, and is a huge fan of organization, stationery, and brewing teas. Recovering child actor, Jedi, and now gaming host, Abby Sherlock grew up in South Carolina before achieving her final form as a chapter leader at her own UC San Diego. When she's not interning at Nerdist and Geek & Sundry, she spends her time creating viral memes on Twitter. When Katie isn't studying history at the SFU library, you can find her loving on cats, playing gacha games, and improving her Hearthstone skills. Maddie graduated from the University of California, San Diego with a degree in Literature and Writing. 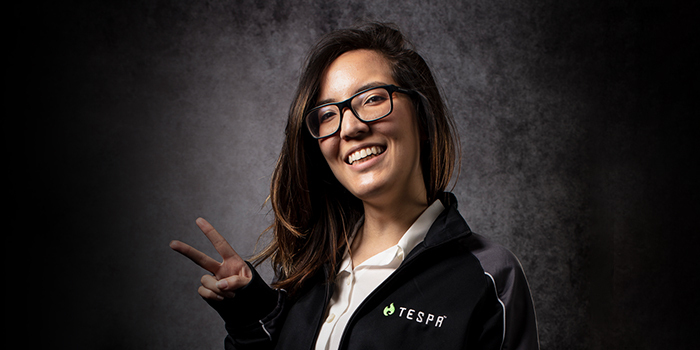 During college, she served as the community director of the UC San Diego Tespa chapter. She likes karaoke, yoga, fantasy books, and Waluigi memes. 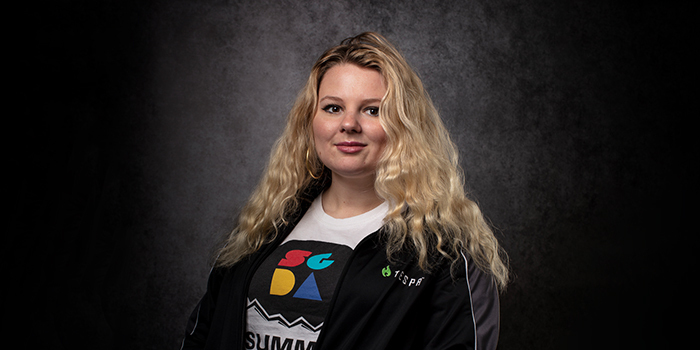 On a quest to merge her passions for gaming and higher education, Christine is excited to support growing chapters. When she isn’t cuddling with her dog, Amumu, she can be found gardening, listening to true crime podcasts, or unsuccessfully trying to climb out of bronze. 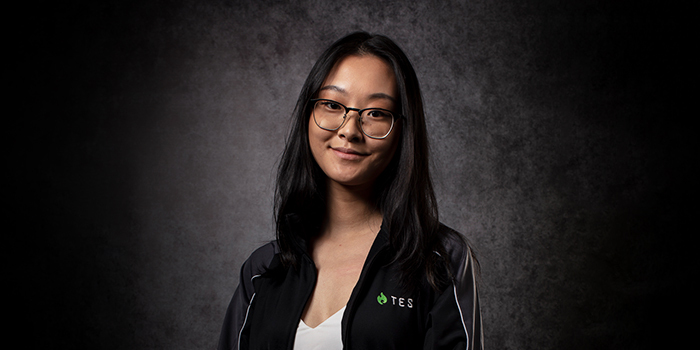 Behind the scenes, Tespa's community team is always hard at work planning new events, developing new website features, streamlining campaign processes, and answering support tickets. A graduate of Quinnipiac University in the east, Donovan has always been a passionate gamer. When not troubleshooting our website, Donovan plays and develops his own video games. He also holds a world record in Mario Kart Double Dash speedrunning. A stalwart champion of the Alliance from Rutgers University, David has been entrusted with the task of escorting campaign packages on their journey to your chapter's next big event. He hopes to recruit several cats to join him on his future quests.